When Reliance jio launched its first keypaid mobile it was successfully growing in Indian market . After that Reliance jio again brought a new device as jio phone 2 with the facility of android features. Such as whatsapp. Jio phone 2 is the first keypaid mobile with supporting whatsapp. After the huge succession of jiophone 1 and jiophone 2 Reliance jio is again planning to launch a new phone as jiophone 3. 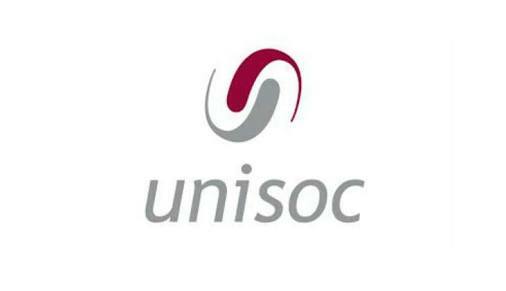 The amaizng thing is that this time it is coming as a smartphone . Today I will tell you evrything about jiophone 3 in this article, for deteils please read the article till end. After jiophone 1 and 2 we can definetly expect that it will be a bang by reliance jio. And Jio definetly will expect more sale than jiophone 1 and 2. Reliance jio and Spreadtrum both the company now decide to partnership with Micromax and lava to launch a new device . The spreadtrum is the company which provides the cheapset like Qualcomm and MediaTek to every features phone has made in India. In jiophone 1 and jiophone 2 the cheapset was use by spreadtrum in maximun device. At present the spreadtrum company is sharing 40 % profit with indian smartphone market. And now the Spreadrum company wants more revenue and growth rate in India. And Reliance jio also wants every single person in India to use smartphone instead of feature phone. So that Jio and Spreadrum both the company together planning to launch a news smart device which will have a touchscreen display with other smart features. As per the news it has been heard that the jiophone will have the every features which are available at other device is now running. Full hd + diaplay , RAM , ROM , Front camera ,rare camera, fringerprint sensers will be there in that phone. And Reliance jio is thinking to set a price of that phone ot Rs. 6999. 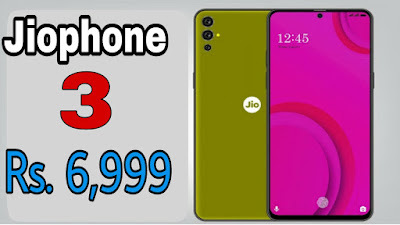 But it seems that there will be a problem with that phone beacause at that price there are many phone available in market from xiaomi , realme , Asus etc. Asus zenfone max lite is available with snapdragon 450 with 2GB RAM at just Rs. 5,999. It will be interesting to see that at Rs. 6,999 what types of feature will be provided by Reliance jio in jiophone 3. 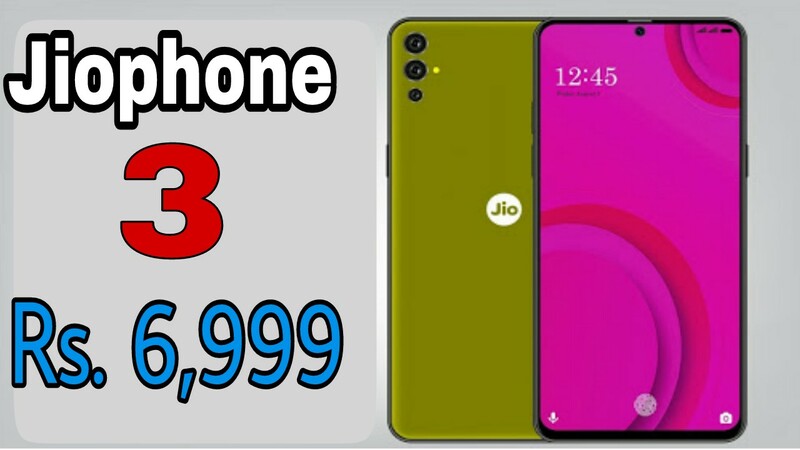 What do you think about jiophone 3 please tell us at comment section and to get more updates like this don't forget to follow our site Trendsfacts.in at Facebook , Twitter, instagram and google+ . Thank you for be here !